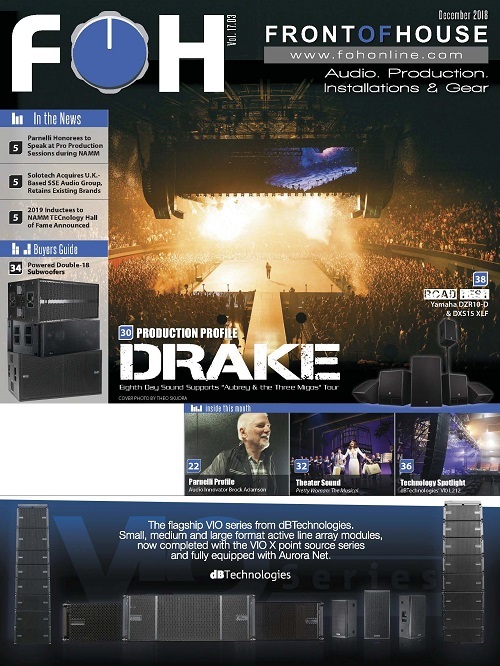 PORTSMOUTH, U.K. – MLS Audio added KV2 Audio’s large format True Point Source VHD system to its arsenal of gear. Pictured here, from left, are Tom Weldon, KV2; Guy Morris, MLS Audio; and Jonathan Reece, KV2 Audio. 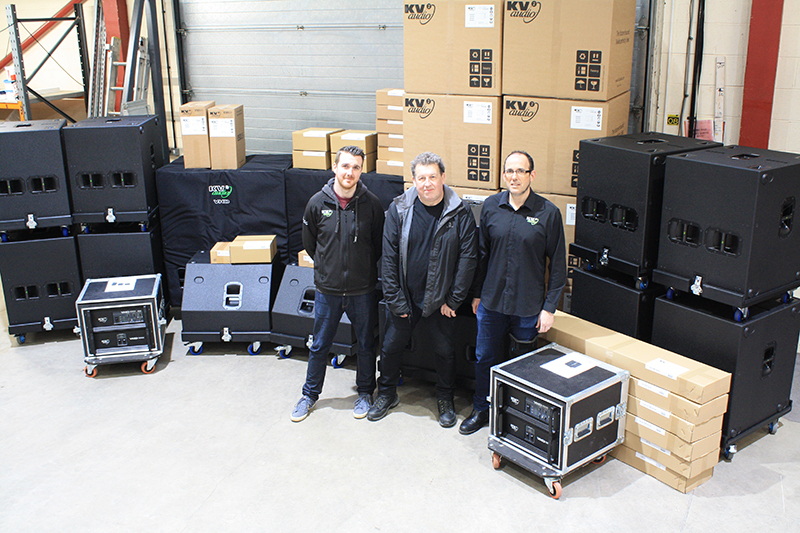 Having steadily increased his KV2 inventory over the years, director Guy Morris decided that the time had come to invest in a complete VHD system comprising VHD2.0s with VHD 1.0 downfill enclosures, a full complement of VHD 2.16 dual 15-inch subwoofers as well as the impressive VHD 4.21 ultra-low frequency active/passive dual 21-inch subwoofer system. Morris describes his early exposure to KV2 products, and the reasons for his continued – and increasing – reliance on them for his wide range of applications. As time progressed, MLS’s requirements developed to the point where KV2 EX products became a clear and obvious solution. At this point KV2 was not yet the recognised brand it is today – and Morris was careful in his diligence before investing, knowing that many brands have come and gone and that his existing system had given his customers an expectation of a certain level of performance. However, a VHD System is yet another step up, and often represents the most sizeable investment for KV2 users. Morris was in attendance at another KV2 demo day, specifically highlighting the VHD system in a vast field with space enough to listen to a single VHD System (1 x mid/hi per side) from over 200m away. 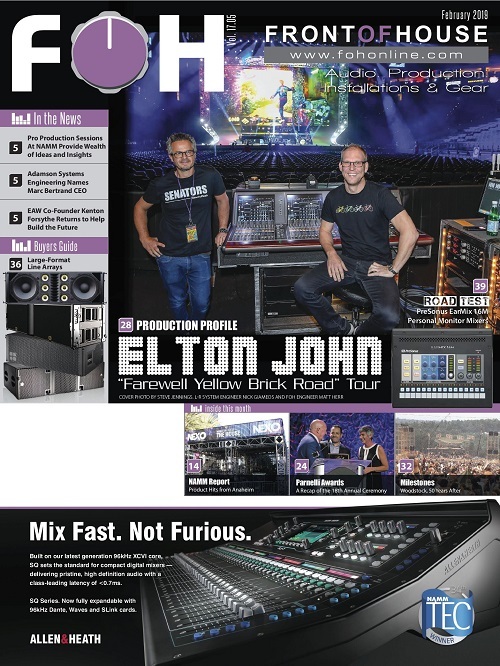 The eye-opening demonstration gave Morris the confidence to commit a live trial of a VHD system on Blues and Rock festival held in Surrey on which he was the house engineer for a raft of reputable acts. 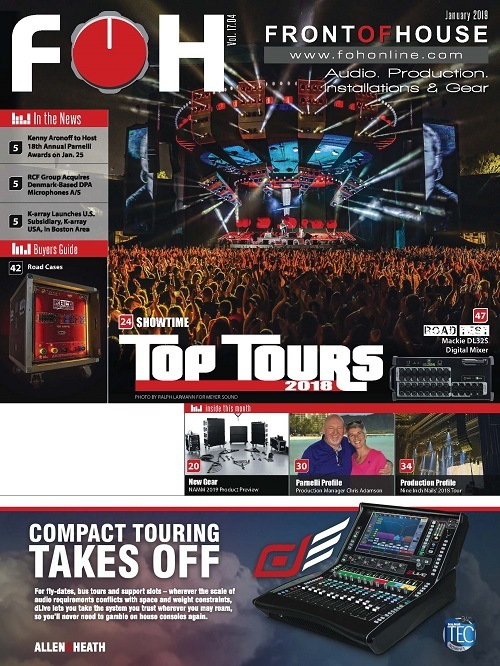 “It became obvious pretty quickly that the VHD System could deliver both level and frequency in an exceptional way and it was getting nods of approval from the visiting band engineers using it. 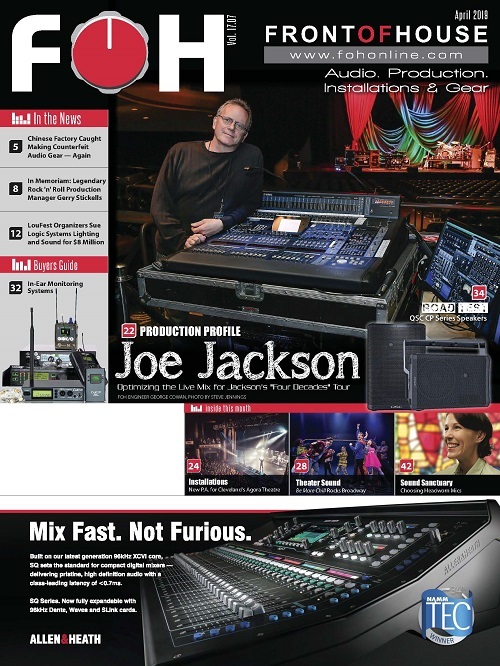 The mix of bands – from a full-on Geno Washington to The Swinging Blue Jeans and SLADE – gave plenty of variety at the mix position to put it through its paces and it did not disappoint! “The big question was, did it convince me enough to invest? 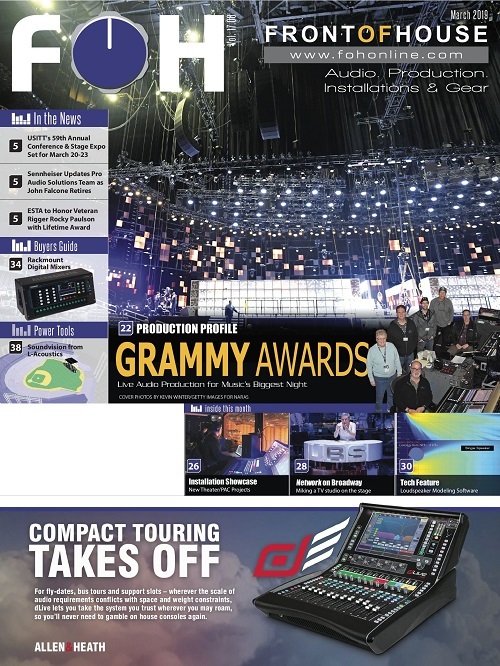 Great sound is one thing, but there are other factors to consider when making such an important investment including longevity, reliability, technical support, market awareness and the relationship between user and manufacturer.